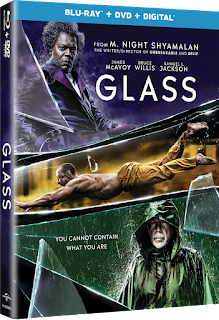 Disclaimer: The Fandads were provided with a copies of GLASS to giveaway, in return for promoting the home release. All thoughts, opinions, and theories are our own. In a world where superhero movies have become the norm, we have become used to seeing incredible action sequences on the screen followed by unbelievable feats of strength. We allow ourselves to be whisked away into these fantasy worlds that look like our world, but the only difference is that they have superheroes in it. Glass is not that movie. 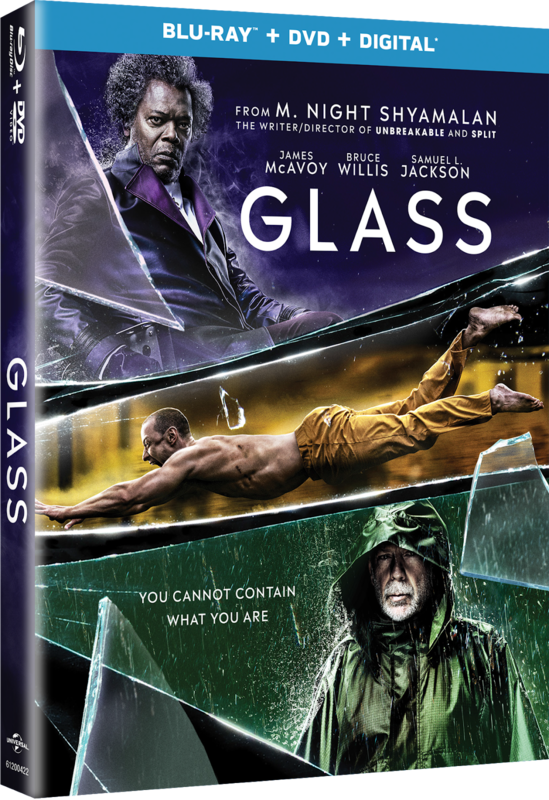 Glass is the continuation of a story that started 19 years ago and is the perfect opening to a new world of possibilities. Today at Star Wars Celebration Chicago the Episode IX panel was held and it gave everyone that was waiting in line for hours what they were waiting for: a teaser trailer. Let give you a quick break down of the trailer. With Star War Celebration coming up this week in Chicago, I wanted to reminisce about going to the first Star Wars Celebration in Denver April 30 - May 2, 1999 with an old friend of mine, Sean. This was the first time I ever took a trip on my own and I was excited to attend this first event that was everything Star Wars. Disclaimer: The Fandads teamed up with Good Deed Productions and The World Animal Foundation in exchange for a review of Storm Boy. All words, thoughts, and brainstorming sessions on naming our pelican are our own. It seems like every year we get a movie involving a child helping out some type of animal or a movie about a dog or cat going on an adventure. Now while these movies may be cheesy to some people, these movies are what some of us need to see with our family in between all of the big action blockbusters. 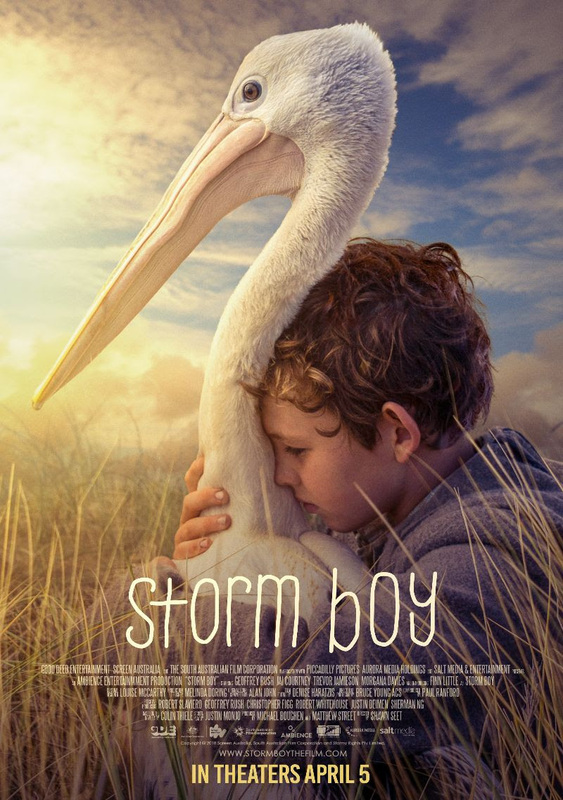 Storm Boy is one of those feel-good movies that involves a young boy helping out three pelicans and shows the friendship that they form. Disclaimer: The Fandads were provided Press passes for attending C2E2. All words, thoughts, tired feet, and amazing experiences are our own. This year marked the 10th anniversary of the Chicago Comics Entertainment Expo or C2E2 as more people have come to know it and this year was a blast. We have been attending C2E2 since it first started and have only missed one year, but we always try to attend and enjoy the weekend with like-minded individuals and our families. Let's give you a rundown of what happened this year. Laffy Taffy sings "We have no banana, today!" 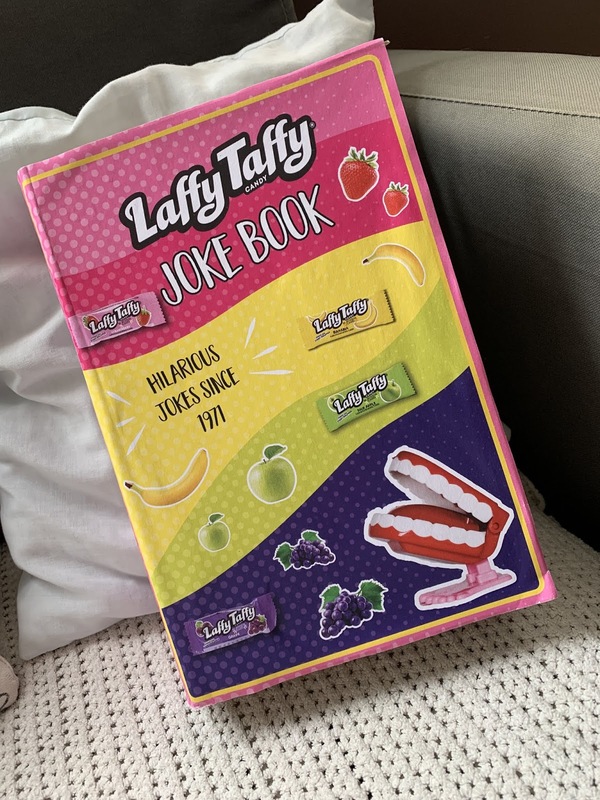 Disclaimer: The Fandads have teamed up with Laffy Taffy for this post. All thoughts, words, and distaste for banana flavor Laffy Taffy are our own. Banana. Say it with me: Ba-Na-Na. It’s such a strange word. It’s one of those words that makes you feel funny when you say it. It’s kind of like the word moist. There’s just something about that word that makes you feel weird. Taking on new adventures with Kim Possible! 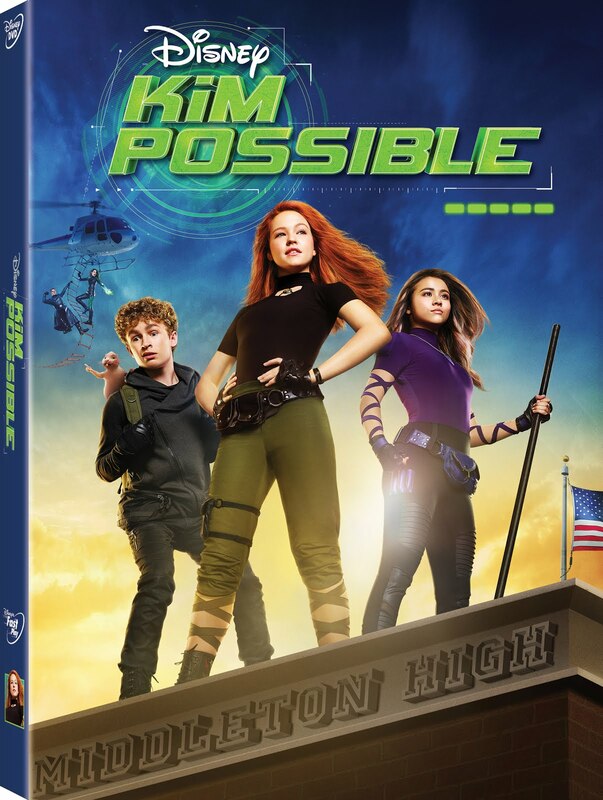 "giveaway"
Disclaimer: The Fandads were provided with an advance copy of Kim Possible in exchange for a review and giveaway. All thoughts, opinions, and flashbacks to the old cartoon are our own. Ok, let's start this off by stating the obvious. This movie is made for today's generation of children who have never seen the original cartoon series. This movie will probably entertain them at most and at the same time get some eye-rolls from adults who loved the cartoon. Now, the movie does have it's fun moments and hopefully, it will lead to your children wanting to see the original cartoon themselves.